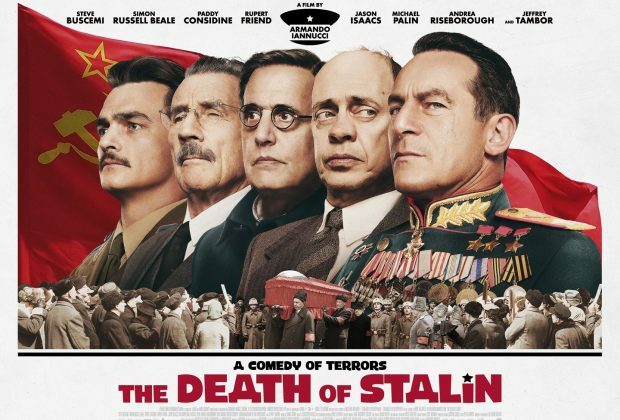 Home›Movie Reviews›The Death of Stalin - Surprisingly Funny Despite Its Dark Source Material! The Death of Stalin - Surprisingly Funny Despite Its Dark Source Material! 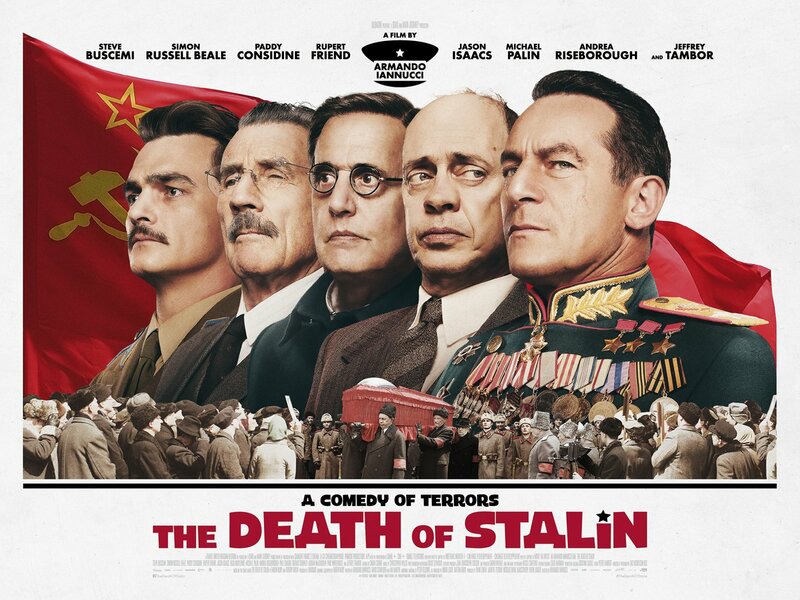 The Death of Stalin is directed by Armando Iannucci, and is based on the French graphic novel, La Mort de Staline. The film stars Steve Buscemi, Simon Russell Beale, Paddy Considine, Rupert Friend, Jason Isaacs, Michael Palin, Andrea Riseborough, and Jeffrey Tambor. In 1953, the Soviet Union is thrown into chaos amidst the illness and subsequent death of Stalin. With his passing, his council of successors all vie for his place, but it quickly becomes clear each of them have their own plans for the nation. It isn’t long before all of Russia is thrown into chaos with the fall of its controversial leader… and hilarity ensues. The Death of Stalin is certainly a film that takes on an edgy and touchy subject; its source material and titular figure were no laughing matter. In fact, the movie has been banned in many nations due to the controversial subject matter! 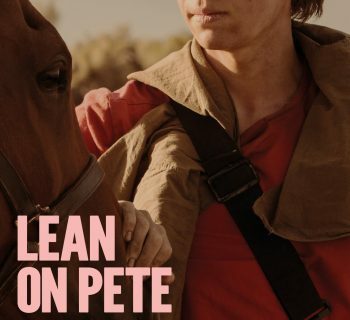 I’ll be the first to admit that I didn’t expect this to be a winning formula, seeing as how it’s the last thing that should’ve been adapted to the screen for a comedy. What’s even more surprising is how good a film it is, and how many laughs it got out of this moviegoer. Despite an overlong run time, some repetitive scenes, and a complete lack of Russian accents, The Death of Stalin succeeds thanks to a sharp script and its cast. The cast of the film is superb, with the best scenes coming from the always reliable (and always funny) Steve Buscemi, who takes on the role of Khrushchev, getting some of the movie’s best one-liners. The supporting cast is equally impressive, and even includes the likes of Monty Python’s Michael Palin! From physical gags amidst one of the Soviet Union’s most turbulent times, to the mishaps of his funeral, the movie seldom lets up. The sharp script keeps the laughs coming. If there are weaknesses to be had here, they are the slightly overlong run time, and the fact that none of the characters speak with Russian accents (all characters in the film speak English, but couldn't we at least get some Russian accents?) There are some pacing issues and a handful of repetitive scenes, but the good still outweighs the bad. I won’t deny that The Death of Stalin won’t be a comedy for everyone, but for its target audience, it’s a laugh riot, and well worth your time. Give it a chance, and you’re sure to be left laughing! DISCLAIMER: All images in this review are the property of their respective copyright owners. For promotional purposes only. All rights reserved. And Now For Something Completely Hilarious.... 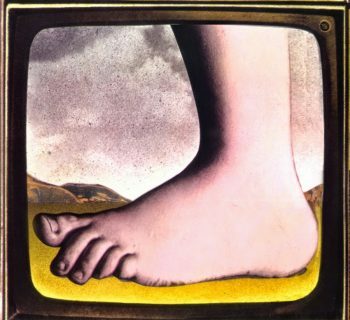 The Films of Monty Python! 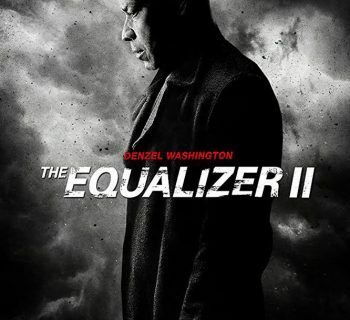 The Equalizer 2 - How Does Denzel Washington Fare in His First Sequel? Creed II - The Rocky Balboa and Adonis Creed Story Continues!